The BC Bud Depot produces the world's best marijuana seeds with fast and discreet worldwide delivery at reasonable prices. You can order securely online by credit card or with cash or money order payments by mail. We take pride in developing award-winning cannabis seeds and offering the most comprehensive marijuana seed bank worldwide. 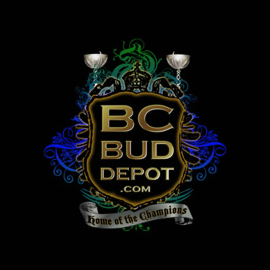 The BC Bud Depot has been developing the best marijuana seeds for years and every strain we carry has earned a place in our lineup of legendary breeds.